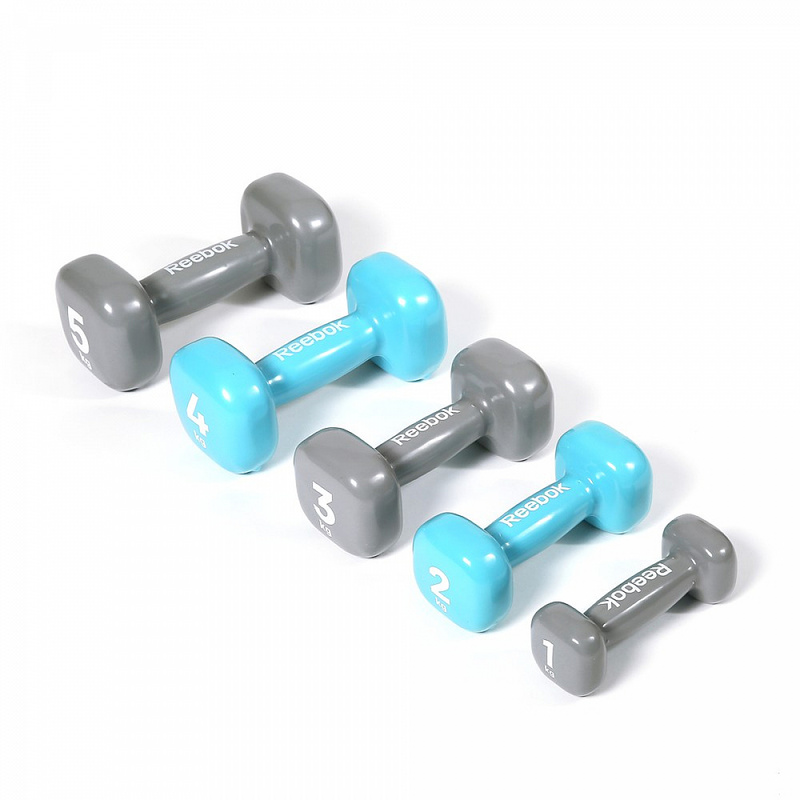 The Reebok dumbbells from the Women's Training range are a practical piece of fitness equipment ideal for toning muscles and feature a smooth, high quality vinyl finish for a more comfortable workout. 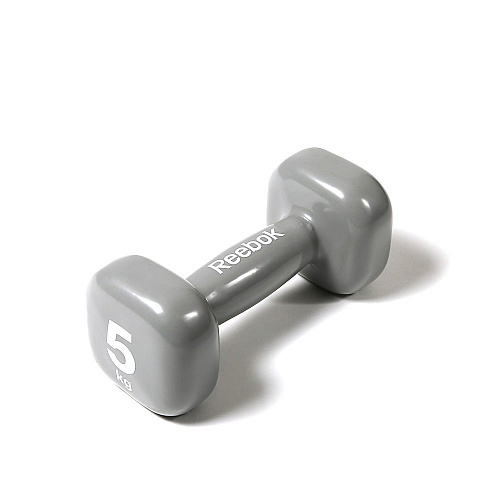 Ideal for upper body exercises, the grey dumbbell enables you to target each muscle group to reach your workout goals. The hand weights are available in sizes from 1kg up to 5kg (sold separately and individually).